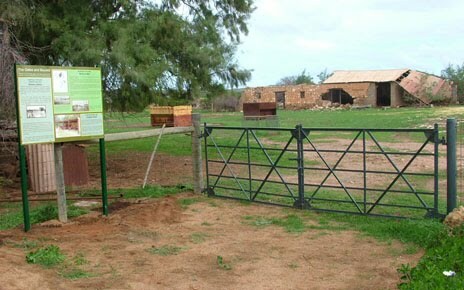 With funding from the Mid West Development Commission a sign has been installed near the Bowes Gates at the rear of the Museum. 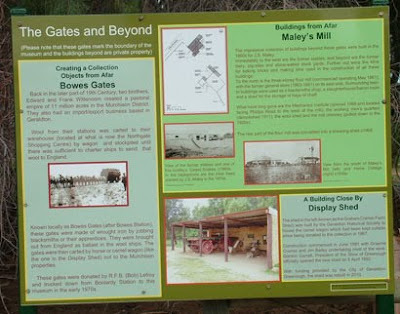 This sign also provides information on the buildings to be viewed over the gates, and nearby. 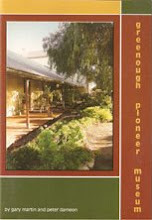 As an example of recycling, the frame of an old Pioneer Museum sign has been re-used to support the new panel.